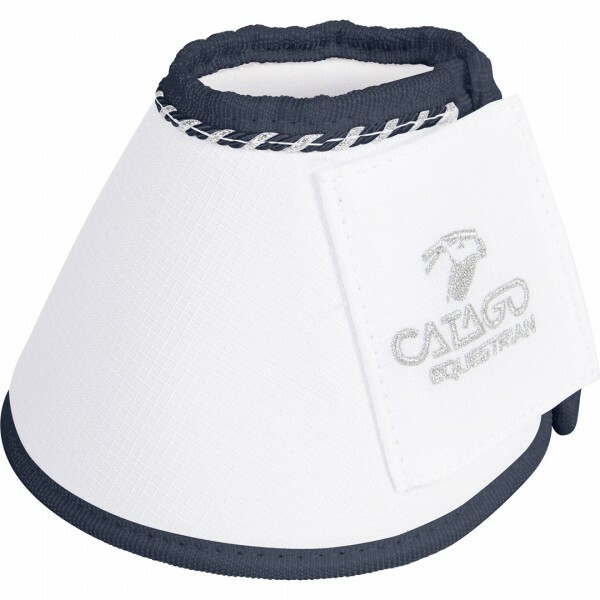 The CATAGO® Diamond Bell Boots feature a fine piping that coordinates with the rest of the products in the Diamond range. 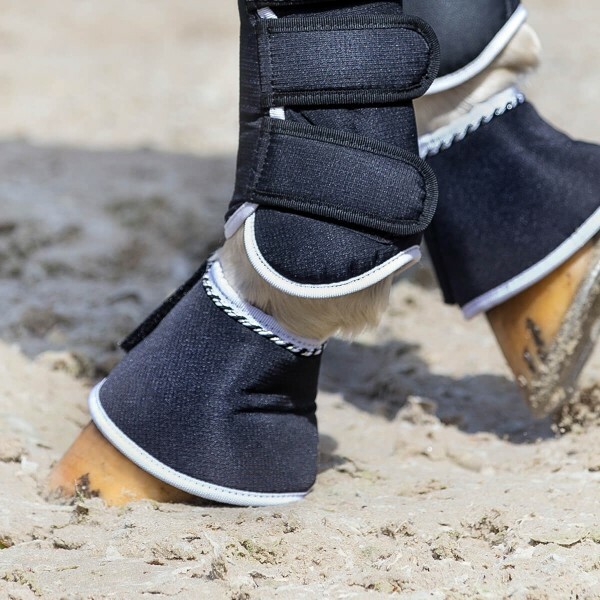 The soft neoprene combined with a durable ripstop outer fabric creates a beautiful and functional bell boot. Strong VELCRO® closures.